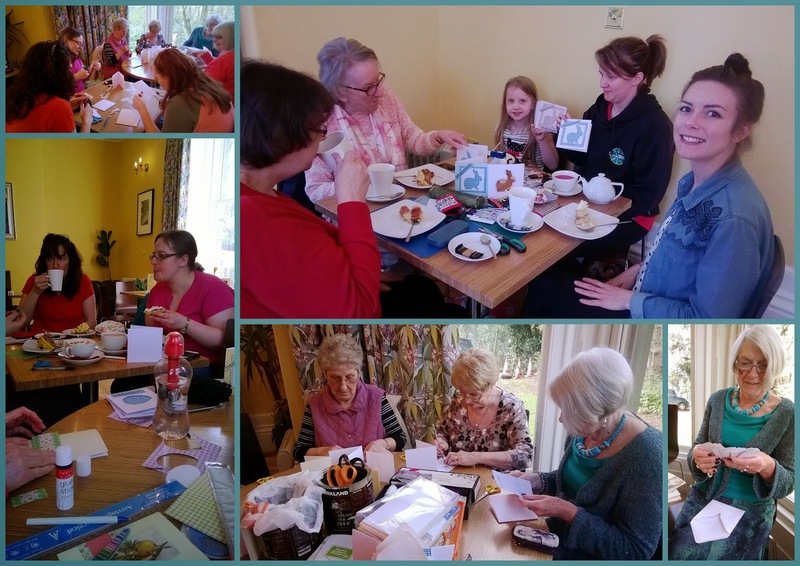 The Little Craft Box Company: My wonderful crafty ladies and their amazing cards!!! My wonderful crafty ladies and their amazing cards!!! I tell you what a wonderful time we've had. Well, yesterday was no exception, it was amazing! and one gorgeous little girl who came with her mummy. They all made the most fabulous cards! where we meet religiously every 2nd and 4th Friday. Carol, their Head Chef, is a culinary genius and their tea rooms and surroundings are just beautiful. and you can find them on Shawclough Road and are one of Rochdale's best kept secrets! 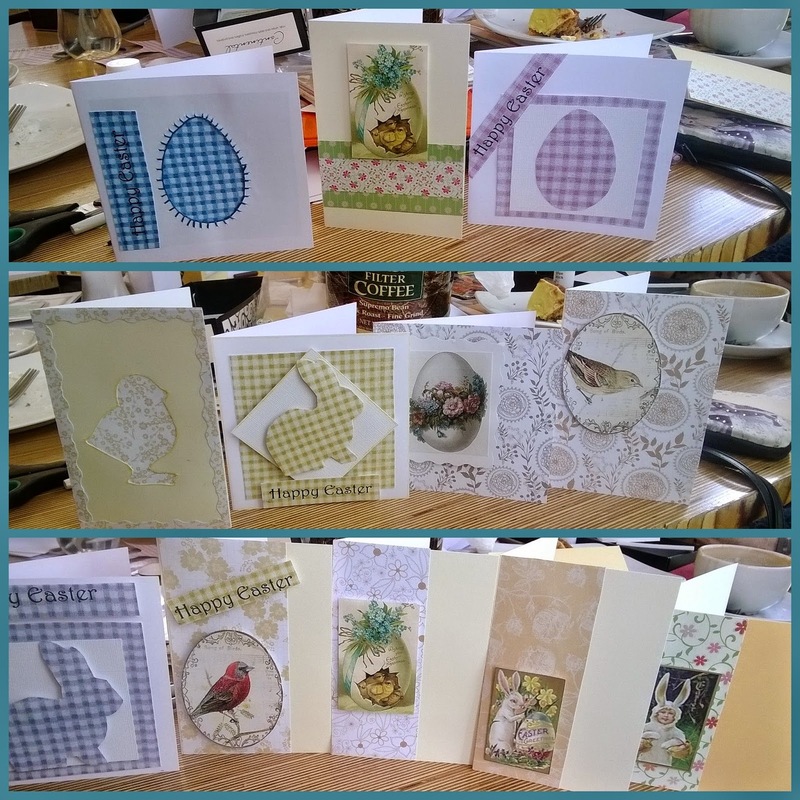 Here are some of the results from yesterday's Easter Card Making spectacular. I think you'll agree...they look fabulous!!! local group Rochdale Circle who joined us today. They produced some marvellous cards and were a delight to have with us. I hope they join us again...they'll always be most welcome.